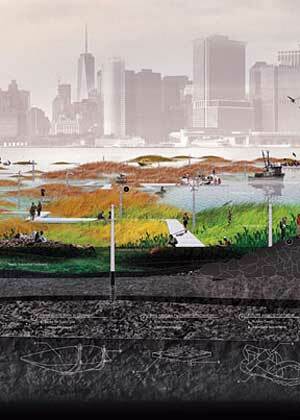 Can Cities Adapt and Renew at the Same Time? Can cities with decades, hundreds, or even thousands of years of history adapt to economic, population, and climate change? Can they renew themselves in the process? At the Innovative Metropolis conference organized by the Brookings Institution and Washington University in St. Louis, a few urban experts, Valente Souza, iQh; Alexandros Washburn, urban design chief, City of New York; and Seng Kuan, Sam Fox School, Washington University in St. Louis, explained the legacies that are shaping Mexico City, New York City, and Shanghai, three of the world’s biggest megalopolises, and the approaches they are taking to adapt, with varying degrees of success. Mexico City is already working with people who live on the ravines critical to stormwater management, providing them with educational materials about where they live and asking them to participate in creating master plans on the new ecological functions for the city. Ultimately, this means some will need to move. 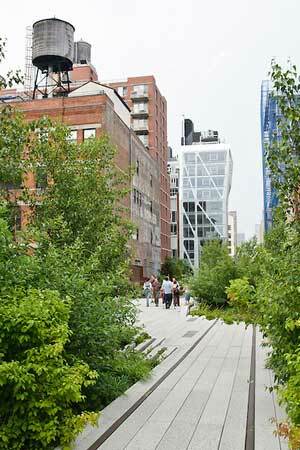 Today, the legacy of these three can be found in new projects like the High Line, a project Washburn got behind early. Washburn said Jacobs would have approved because it “preserves the light and air of the neighborhood,” while Olmsted would have “been pleased because it’s like one of his Rambles in Central Park.” With $100 million in public funds, the High Line park has brought in $2 billion in private sector investment (perhaps something Moses would have appreciated). Lastly, in Shanghai, Seng said the city managers are taking the “Robert Moses approach.” The city’s “hierarchical structure” came out of European planning traditions. To adapt to an exploding population, the city is undergoing an amazing expansion under the “1966 network plan,” which calls for a “new center, nine cities, and 66 new towns,” all within Shanghai. 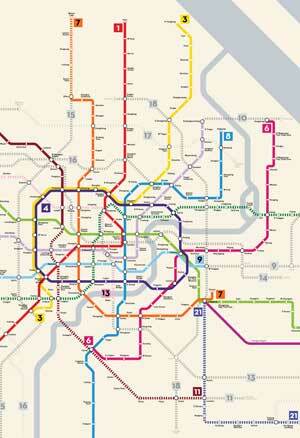 To adapt, the metro system, already the world’s largest, is just trying to keep up. It now has 510 kilometers of track serving 8 million users a day. Some $30 billion USD has been put in to effectively double the network. Unfortunately, “Shanghai’s subway doesn’t actually complement the actual structure of the city.” Stations are far apart and far from population densities. 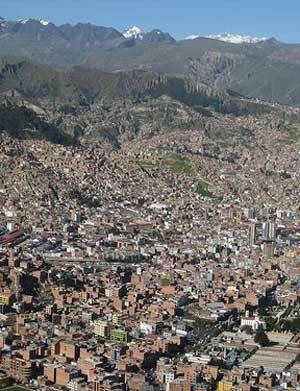 The one-kilometer square blocks make navigating the city a challenge to begin with. Seng said Shanghai must further adapt to a changing city and growing population by updating its metro and other transportation system plans. But if the city does this, it will be with the Moses way. 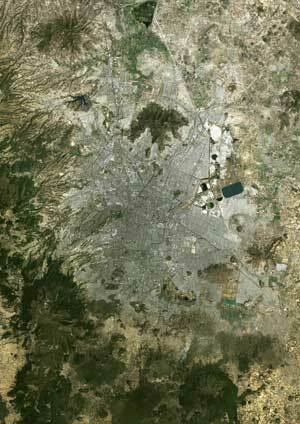 Image credits: (1) Mexico City by satellite / Maps.com, (2) Mexico City slopes / The bicycle diaries. Symaniak, (3) High Line Chelsea Thicket / Guillaume Gaudet (4) Oystertecture in New York City / SCAPE, (5) Shanghai Metro expansion / The Transport Politic. Next Article What Can Design Schools Offer Cities? until we had passed through the former ones.